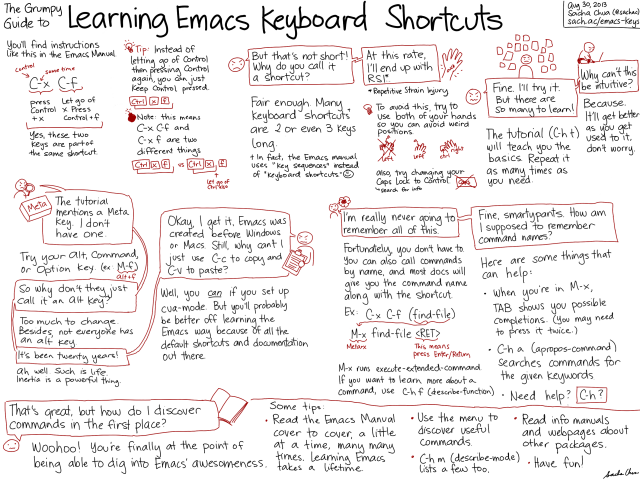 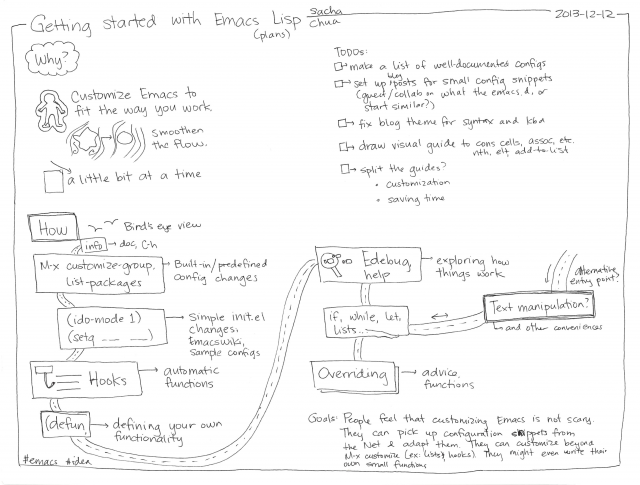 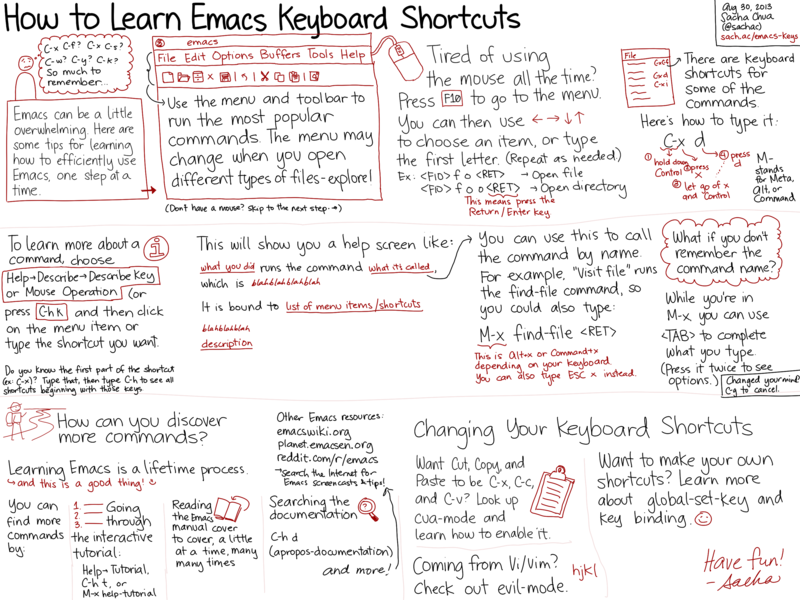 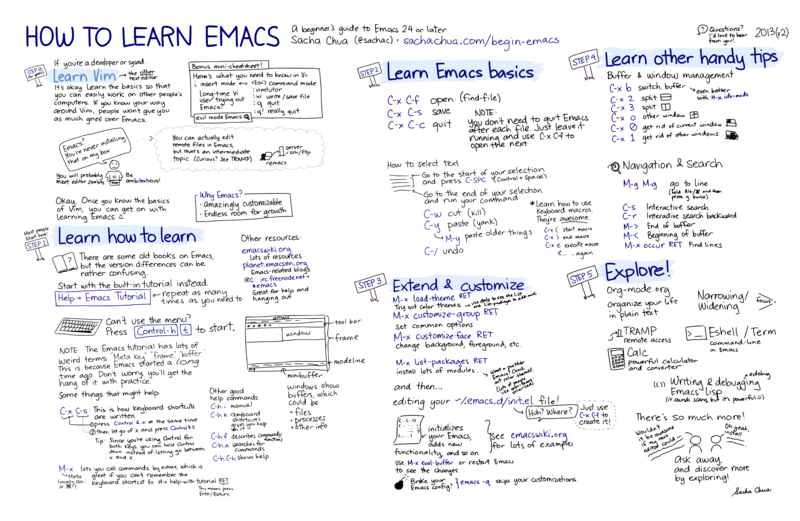 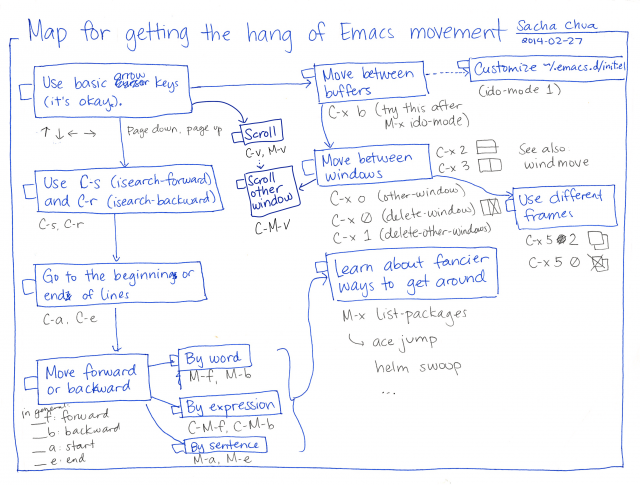 – Why use Emacs instead of a calculator? Inspirational writing to encourage more use. 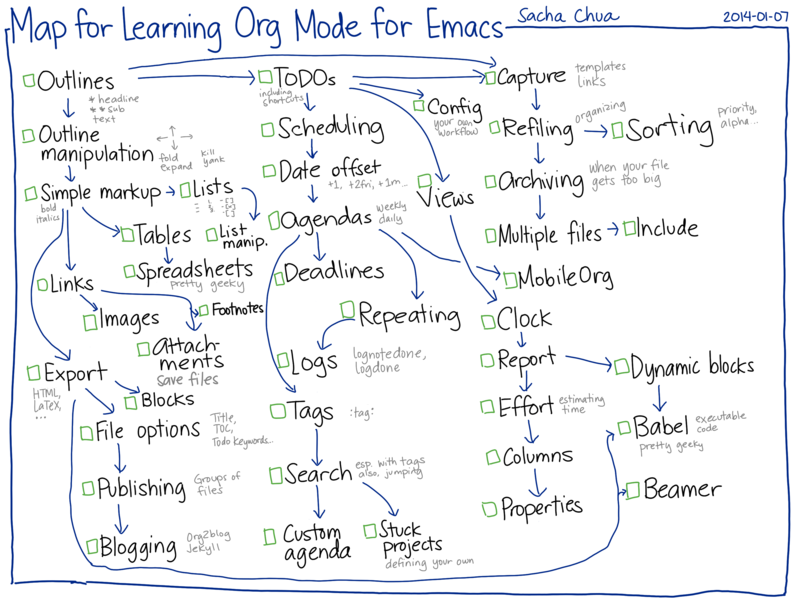 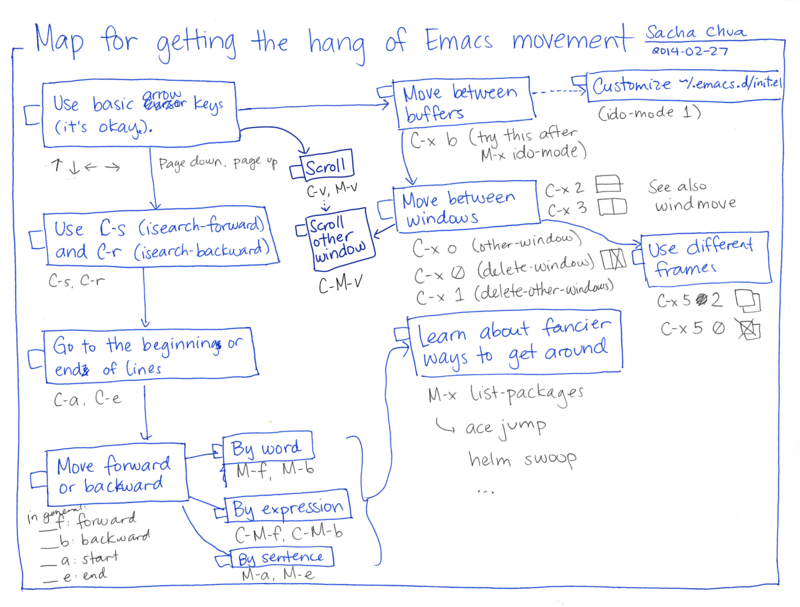 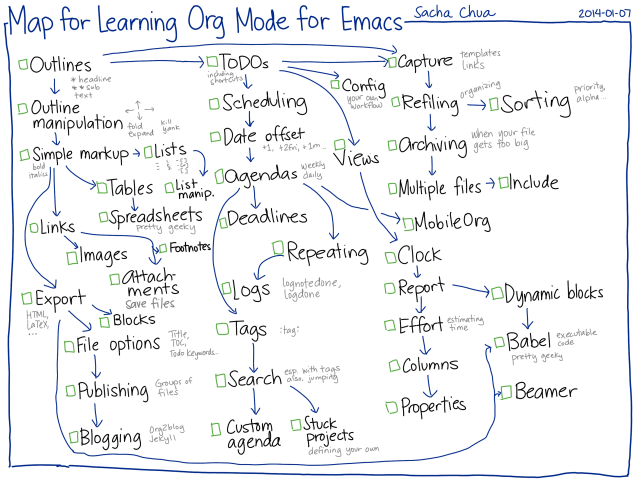 How and why Emacs becomes the center of many power users’ computer activity. 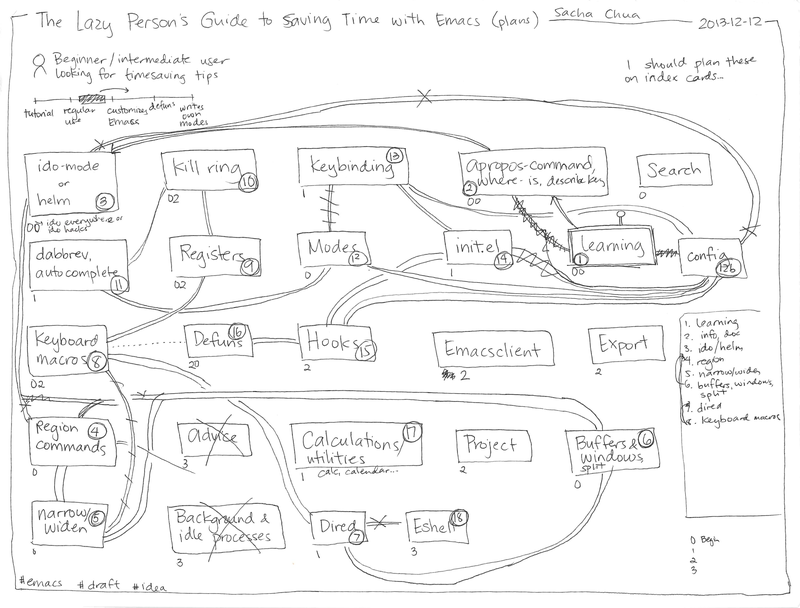 Additional tools for making sense of software projects?